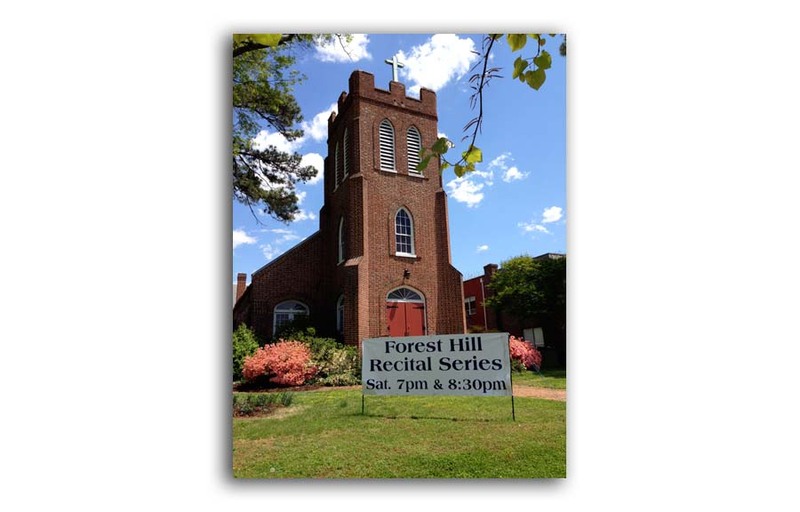 The Forest Hill Recital Series resumes this Spring, and this year we celebrate our 5th season of live music at Good Shepherd. 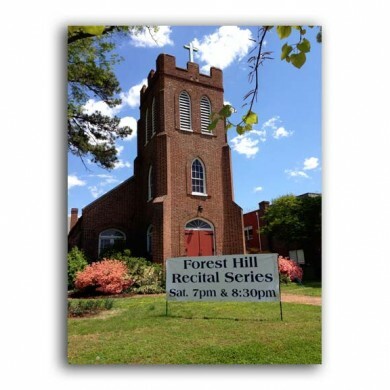 The recitals last one hour and are free, with donations gratefully accepted. Refreshments are served in the Parish Hall between performances. Please join us for another full schedule of concerts, and don’t forget to invite friends, family, and co-workers! 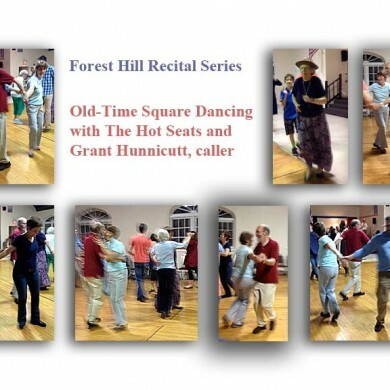 Lynette Wardle & Alicia Romeo, harp duo – 7:00 p.m.
Square Dance! 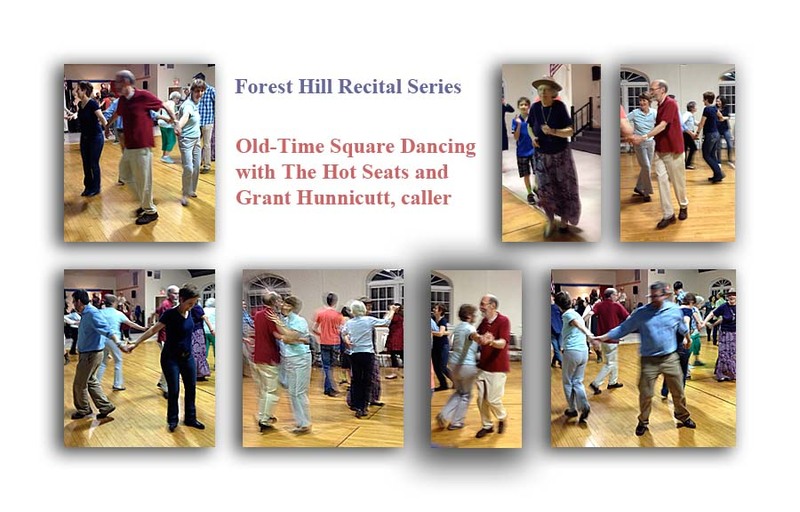 Featuring The Hot Seats and Bill Wellington, caller – 8:30 p.m.
Andrew McEvoy, classical guitar – 7:00 p.m. The John D’earth Quintet, jazz – 8:30 p.m.
John Winn & Desiree Roots sing the music of Frank Sinatra & Billie Holliday – 7:00 p.m. The Marcus Tenney Trio, jazz – 8:30 p.m.